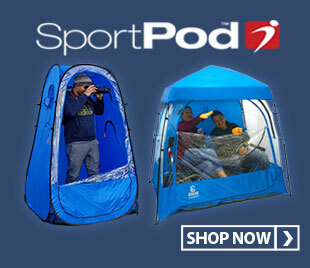 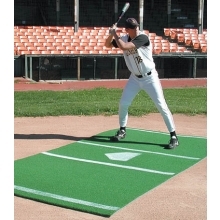 This portable picthing mound converts a softball field into a Little League baseball field in seconds. 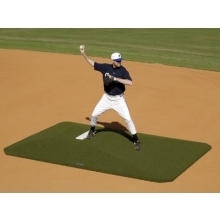 The promounds portable mound is a "step-off" style so the stride foot lands off the mound. 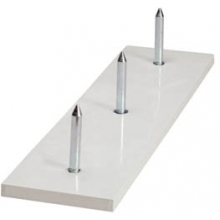 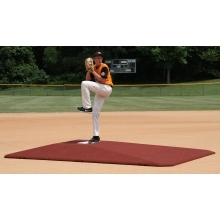 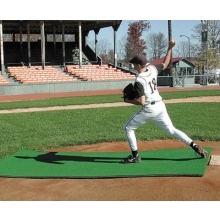 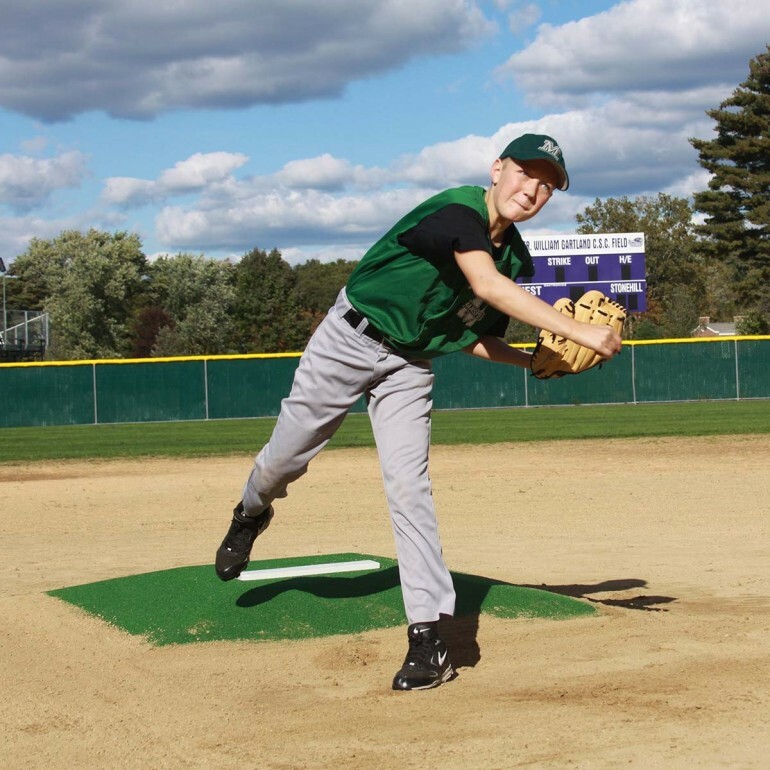 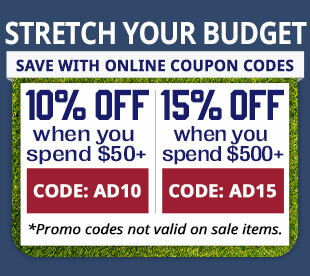 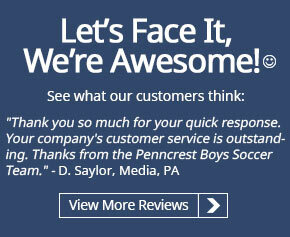 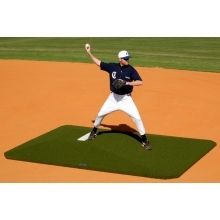 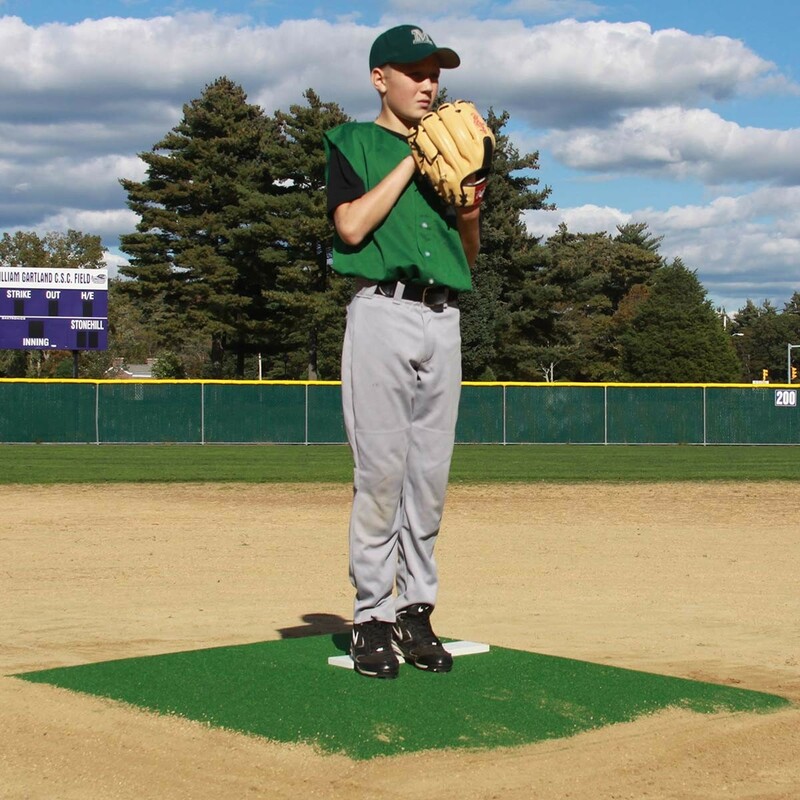 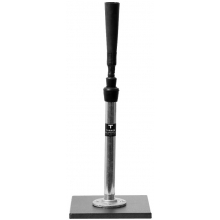 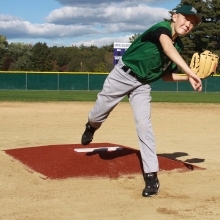 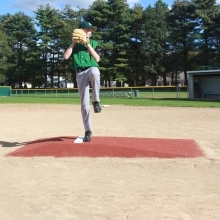 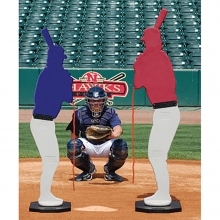 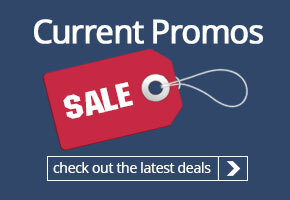 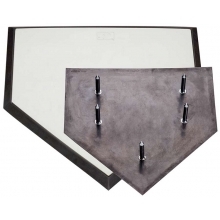 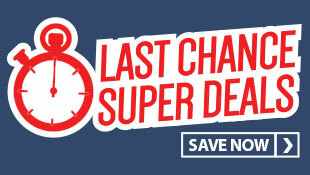 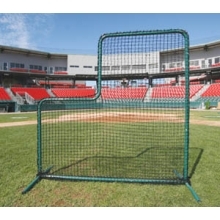 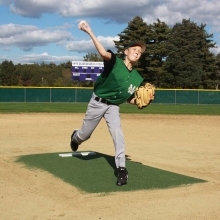 This affordable pitching mound is an economical solution and will last for years.